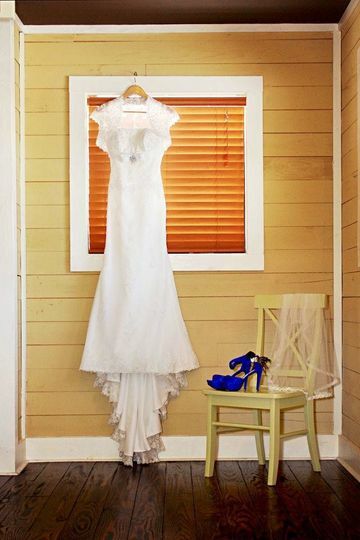 Creekside Event Center is a rustic wedding venue located in Dadeville, Alabama. 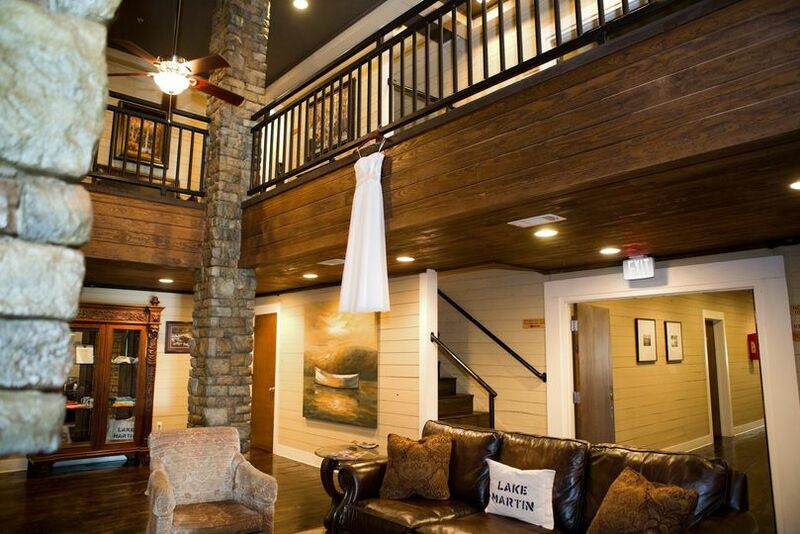 The venue is a hotel set along the wooded shores of Lake Martin. 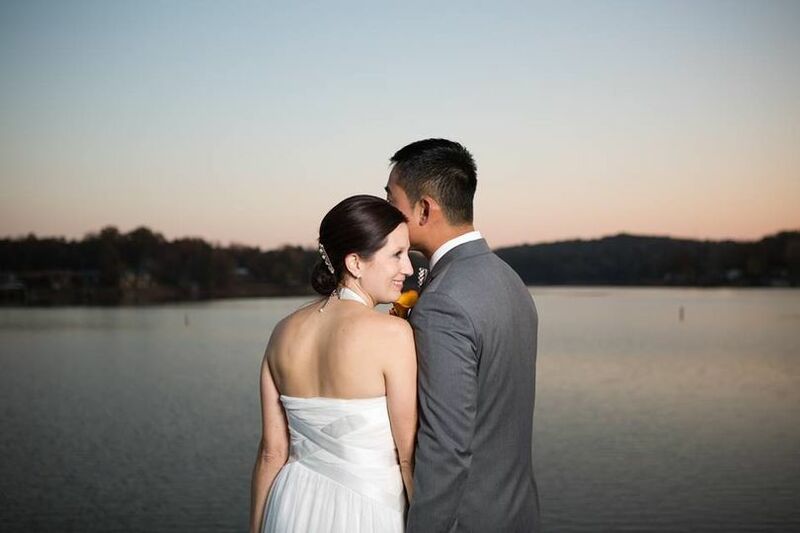 This waterfront venue offers scenic views of the lake and the surrounding area. 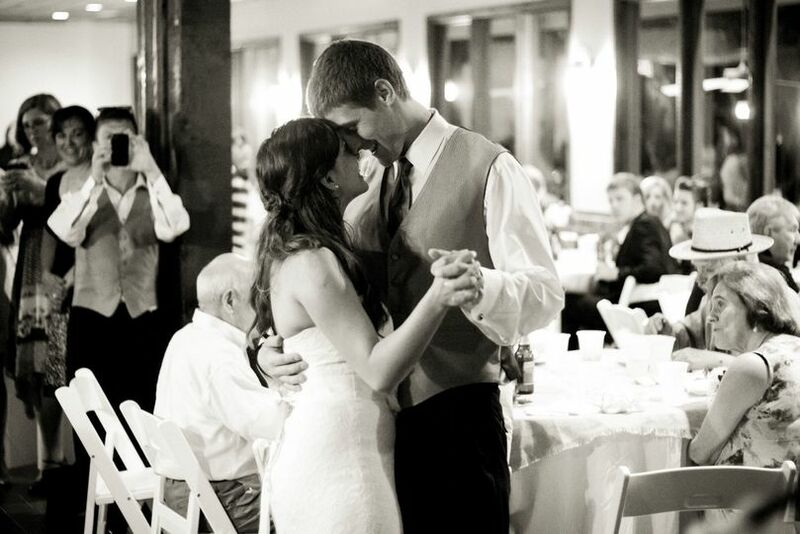 Creekside Lodge and Event Center is available for booking throughout the year. 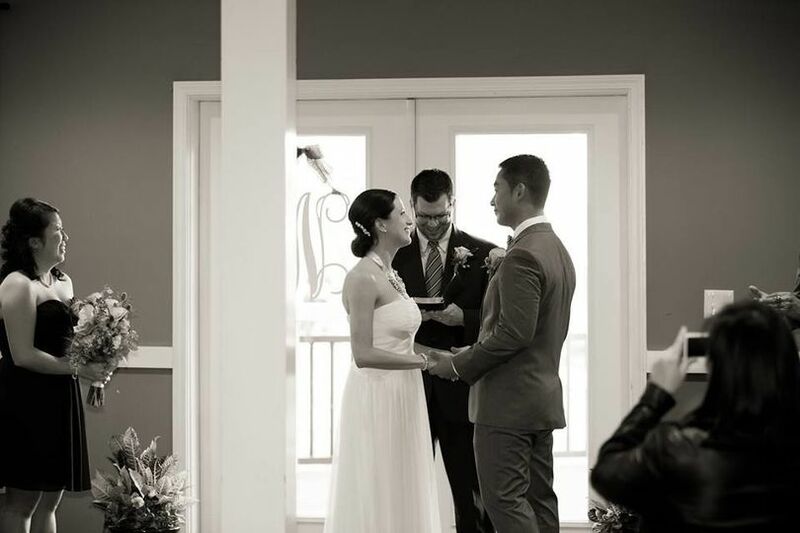 The venue has three event spaces with indoor as well as covered or uncovered outdoor settings. 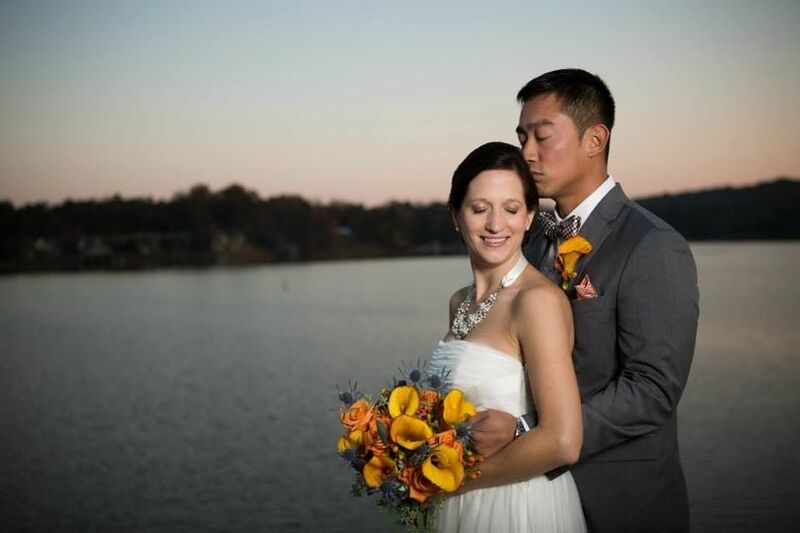 It has an Event Center and a waterfront deck with a scenic view of Lake Martin, which can host up to 300 guests. It also has several spacious rooms and suites for accommodation for guests. 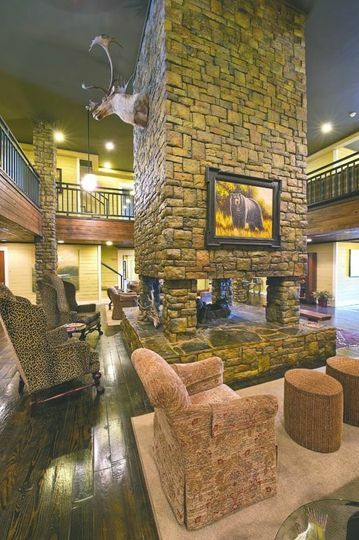 Creekside Lodge and Event Center serves American and European-style food, including seafood and barbeque. They also customize the menu according to dietary restrictions, such as gluten-free, nut-free, vegan, and vegetarian. 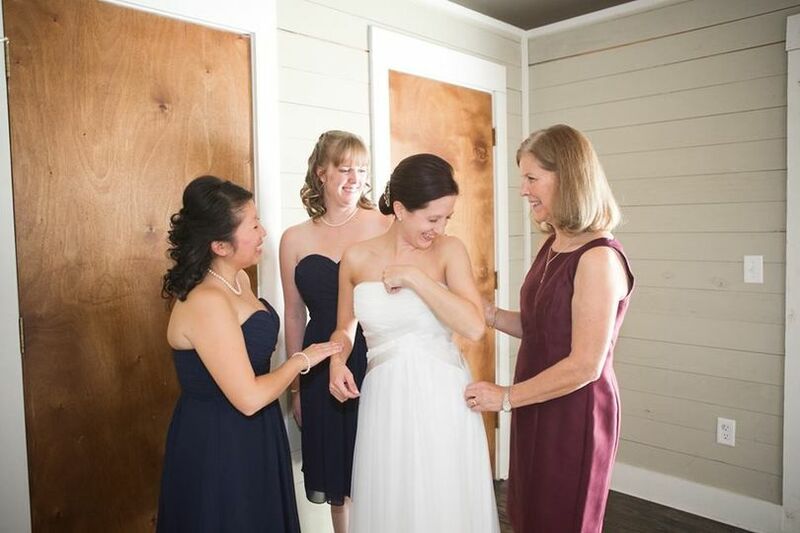 They offer buffet, cocktail reception, desserts, family style, hors d’oeuvres, tapas, plated, and station styles of catering along with servers. They also offer breakfast, brunch, lunch, and cake cutting.